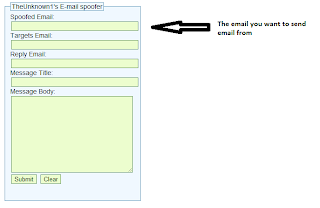 So lets make our own email spoofer site, I will guide you step by step! STEP 3: Register any sub-domain in www.000webhost.com and goto its CPanel from List Accounts. STEP 4: Then open File Manager under Files. 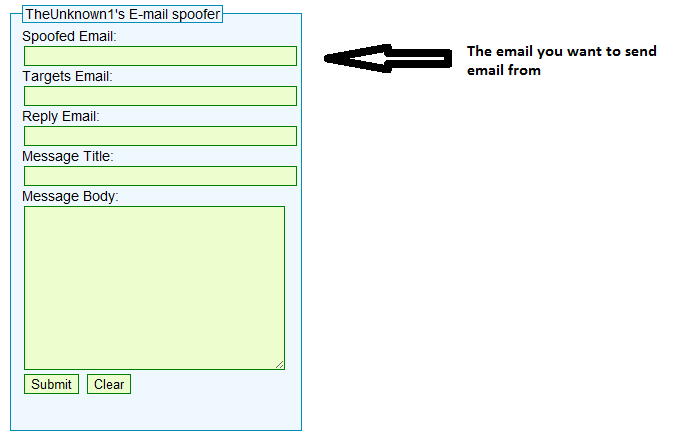 STEP 5: Here goto public_html folder and upload the php file that you have just downloaded. 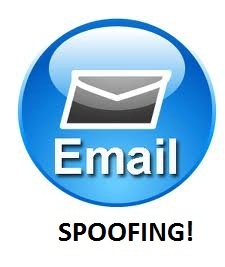 Thats all your Email spoofer will be functioning just goto the sub-domain that you have registered.